How many buildings are in Portfolio Manager? What constitutes a single structure? What if multiple buildings are connected via walkways or common space? What Data is Available for Research Projects? What happened to my property profile? What's the difference between ENERGY STAR and LEED? 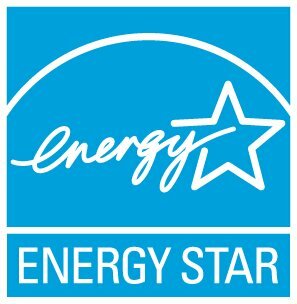 Where can I find information on ENERGY STAR products? Where Can I Find Information on Tax Credits/Rebates? Where can I find Technical Reference Documents for Portfolio Manager? Where do I enter third party certifications?